In mid-2016, Moto and Lenovo launched the Moto Z, which could have been seen as the end of the Moto X lineup. However, following that event, Moto clarified that the Moto X is “alive and well,” but we still haven’t heard of any new devices launching within that lineup. That may soon change, though, if the latest CAD render video pans out to be accurate. 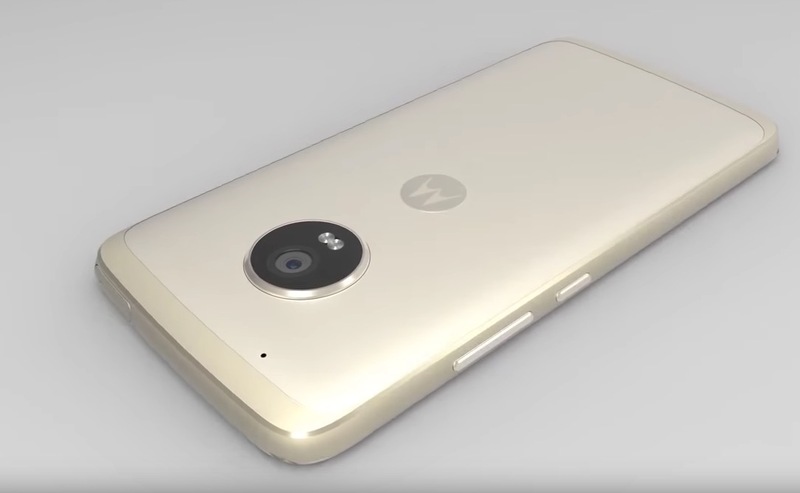 Created by information obtained by Onleaks and then posted by Android Authority, a CAD render video details a new Moto X for 2017, but before you start thinking this will be a top-tier flagship Android smartphone, you best apply the brakes. As shown in the video, this reported Moto X features dimensions of 150 x 73.8 x 8.4mm (up to 9.5 mm with camera bump), plus specs that include microUSB (not USB Type-C) and headphone jack. While the video details the hardware, no internals, such as processor and RAM, were provided. On the backside, we see the same camera ring as the Moto Z features, but no word on megapixel count. On the frontside, the Moto Z’s square fingerprint reader has been reshaped into pill form, similar to OnePlus 3T’s design. Other things we notice are a microSD slot (or just a SIM slot) on the top, a lot of bezel around the display, and no stereo speakers. Share your initial thoughts down below.